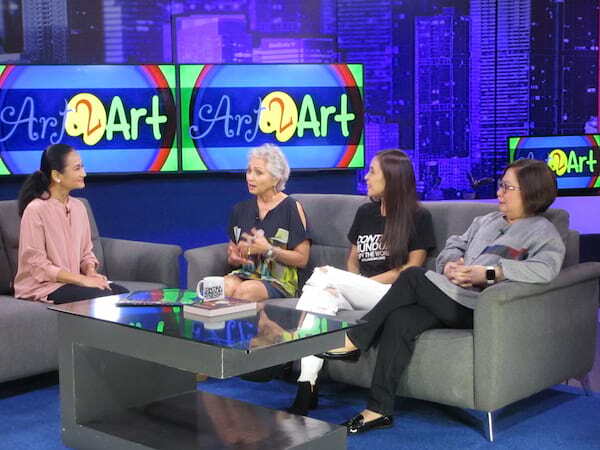 Art 2 Art focuses on music in its January episodes, ushering in a new year of insightful conversations with the country’s finest artists and leading culture movers and shakers. On January 14, the producers and stars of Ang Larawan – Celeste Legaspi, Rachel Alejandro and Girlie Rodis – share stories behind the making of the Metro Manila Film Festival’s Best Picture. Though it took years to bring the musical to the big screen (based on National Artist Nick Joaquin’s play, with a libretto written by National Artist Rolando Tinio), the three relate how thrilled they are that the film has been receiving critical acclaim. Celeste and Rachel sing the duet from the movie,Kay Saya ng Buhay Noong Araw. On January 21, singer and musical theater actress Aicelle Santos – who incidentally was also in Ang Larawan – talks about the next challenge she faces as the lead star of The Sandbox Collective’s Himala: Ang Musikal. 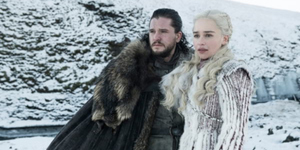 Aicelle takes on the lead role of Elsa, originally played by Nora Aunor in the film, a girl whose healing power draws throngs to her impoverished barrio. Aicelle sings Gawin Mo Akong Sining from the musical. Finally, on January 28, journalist Tina Arceo Dumlao relates why and how she worked on a book on Filipino songwriters titledHimig at Titik. 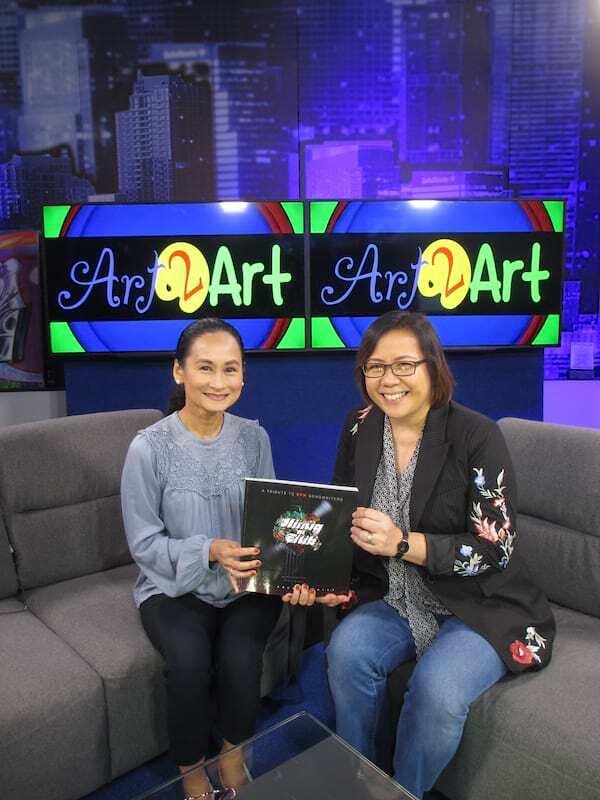 It took four years for her to finish the 300-plus-page book, which includes interviews with over thirty Philippine music industry veterans, from rocker Jose “Pepe” Smith and prolific composer/singer Rey Valera to lesser known personalities behind well-known songs. For inquiries, please e-mail art2artdzrh@gmail.com or visit the Ballerina ng Bayan page on Facebook. 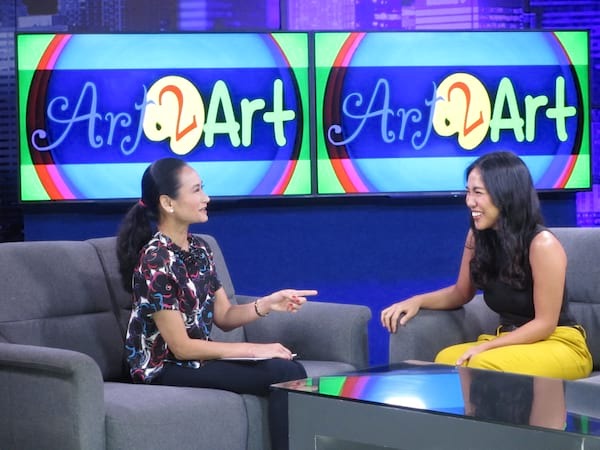 Past episodes of the program may be viewed on YouTube, on the Art 2 Art with Lisa Macuja channel.